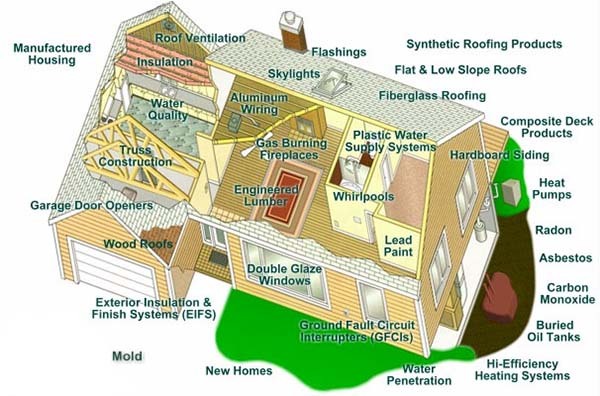 The home inspection process covers all areas of the home. We follow and exceed the standards of practice set by the State of Tennessee. Life expectancies or the inspection of temporary appliances. Cost of repairs or instructions on how to correct them. We cannot give you a price, but the tradesman performing the work can. Moving sellers personal items or furniture. Lastly it is not designed to be a fix-all list. The inspection is intended to inform you on the condition of the home, allowing you to make an informed decision. We do inspect all aspects of the home. We enter all spaces if possible.